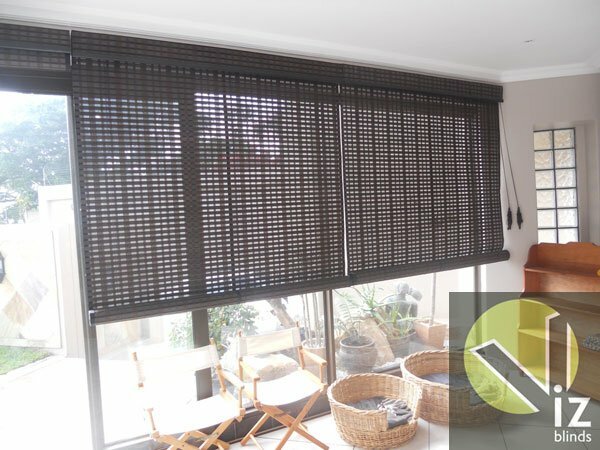 All my bamboo blinds are imported from the East. 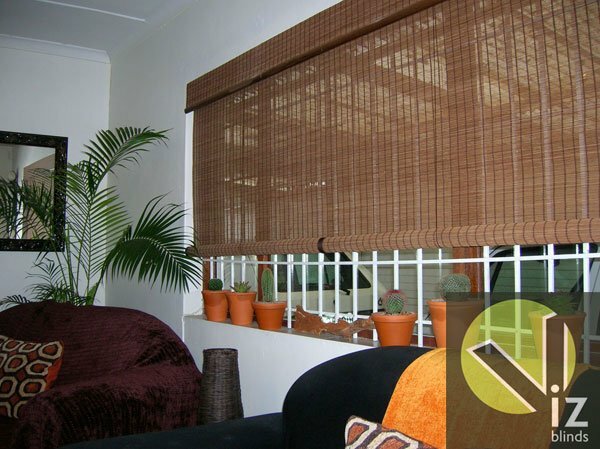 This is versatile product and can give your home a Balinesian / rustic and even a formal look, depending on your taste. 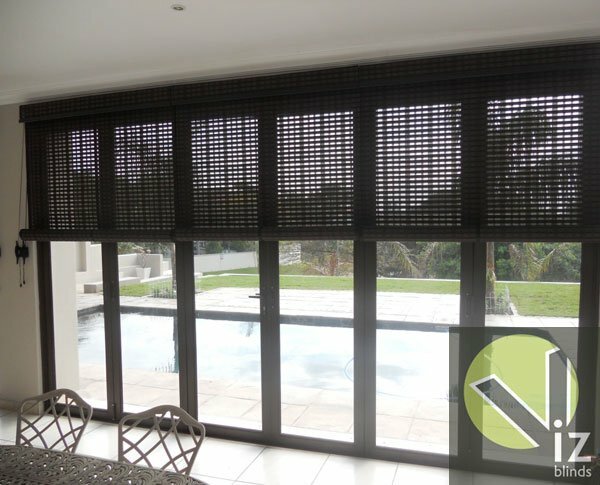 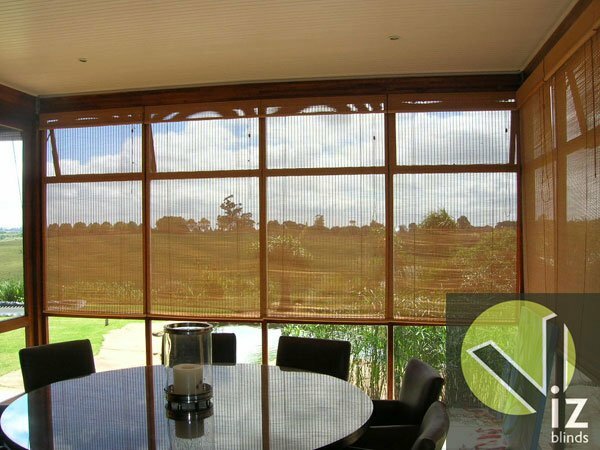 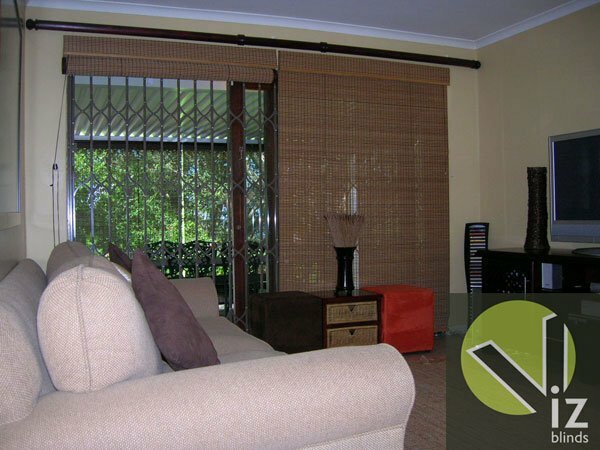 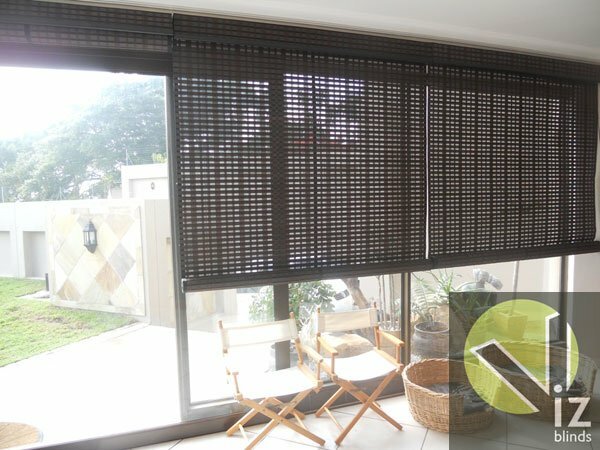 One of the great values of these blinds is the fact that they can create a shaded area in your living space, and at the same time are also semi-translucent which creates a very tranquil atmosphere in your home. 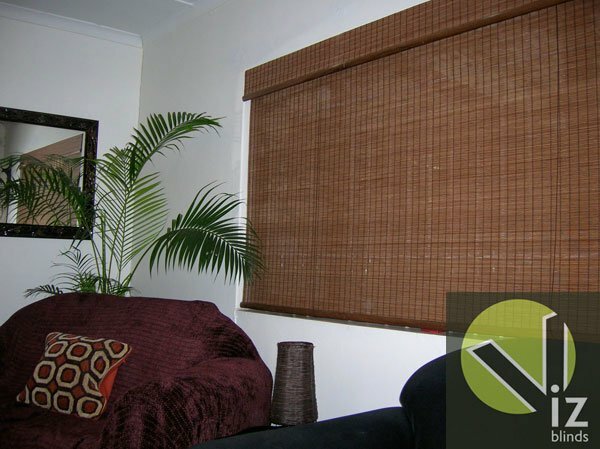 Available in block-out for bedrooms.